Australia has experienced a number of large disasters in the past few years. 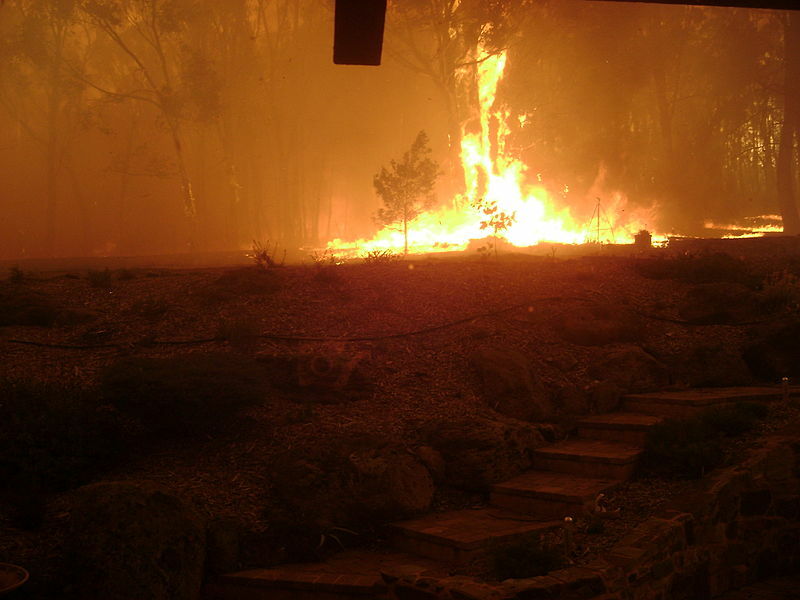 Examples are the extensive floods in Queensland in 2011 and the deadly bushfires in 2009. Susan Davie works in government emergency management and is a big advocate for engaging youth in the planning process. She shares her impressions of a pilot youth consultation. One of the gaps in emergency management (EM) planning in Australia is the lack of consultation with young people. In essence young people do not have a voice, even though there is no doubt that children and young people are affected by disasters and emergency events. They do have specific needs, from child toilets in evacuation facilities to youth-centered psychosocial interventions.